Mateusz Perkowski/Capital Press Ranchers, environmentalists and federal agencies recently engaged in oral arguments at the James A. Redden U.S. Courthouse in Medford, Ore., as part of a lawsuit over grazing's effects on bull trout habitat in Oregon's Fremont-Winema National Forest. A federal judge has rejected environmentalists’ arguments that grazing along Oregon’s Sprague and Sycan rivers unlawfully harms bull trout habitat where the fish doesn’t live. U.S. Magistrate Judge Mark Clarke has held that grazing plans for 10 federal land allotments comply with the Endangered Species Act and other environmental laws. Several ranching families, who had intervened in the case to defend the grazing plans, are relieved by the judge’s ruling, said Scott Horngren, an attorney with the Western Resources Legal Center, who represented them. “An adverse decision would have been very disruptive and harmful to their grazing plans this year,” Horngren said. If the judge had found the grazing plans were unlawfully approved, the environmental plaintiffs likely would have sought to curtail grazing at a time when the ranchers are preparing to release cattle onto public land, he said. Horngren noted that ranchers already face restrictions on grazing duration and grass stubble height, among other factors. “This isn’t uncontrolled grazing,” he said. Last year, Oregon Wild, Friends of Living Oregon Waters and the Western Watersheds Project filed a complaint against the U.S. Forest Service and the U.S. Fish and Wildlife Service for approving the grazing plans in the Fremont-Winema National Forest. The plaintiffs argued that bull trout, a federally protected threatened species, wasn’t occupying its “critical habitat” in the area due to degradation caused by grazing. Clarke said the environmental groups raised “legitimate concerns” about the future of bull trout populations due to higher water temperatures and sediment in streams. However, he said the federal agencies adequately studied whether grazing would adversely affect the fish’s critical habitat. “While plaintiffs disagree with the Forest Service’s conclusion that grazing can continue despite these concerns, they have not demonstrated that the agency disregarded or irrationally analyzed them,” the judge said. 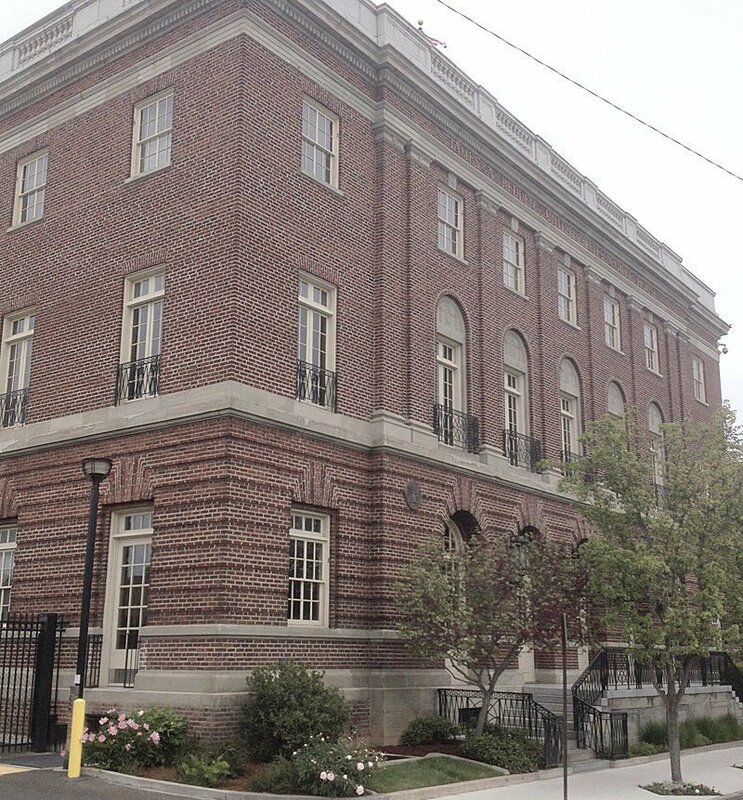 Capital Press was unable to reach an attorney for the environmental groups as of press time. Aside from the Endangered Species Act allegations, Clarke also rejected the environmentalists’ claims that grazing was authorized in violation of the Clean Water Act. The “best management practices,” or BMPs, for protecting water quality in the national forest were approved by Oregon’s Department of Environmental Quality, which administers the Clean Water Act, he said. “Though plaintiffs speculate that the Forest Service has not fully implemented its BMPs, there is no evidence that the agency has failed to undertake any specific commitment or otherwise acted in bad faith,” Clarke said. Clarke ruled that environmental groups “have not connected” water quality problems with the grazing plans. 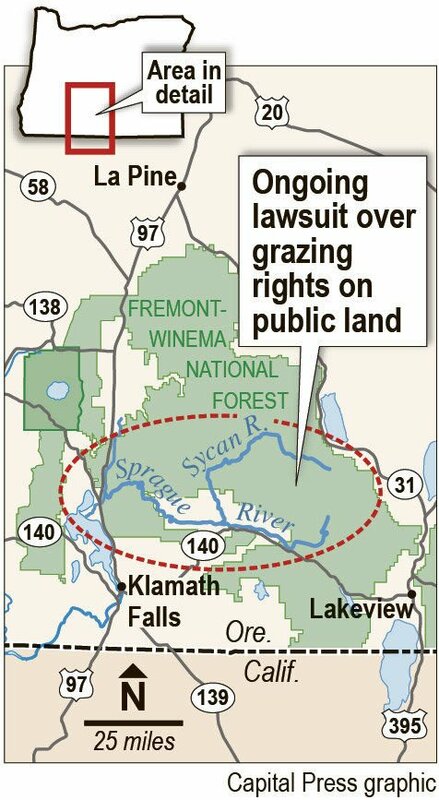 “As such, the court cannot conclude that authorized grazing is to blame,” he said.